With college coaches shutting down off-campus recruiting activity until early spring, we have officially entered the off-season. That means that it’s time to start considering the best way to make use of your time this off-season. 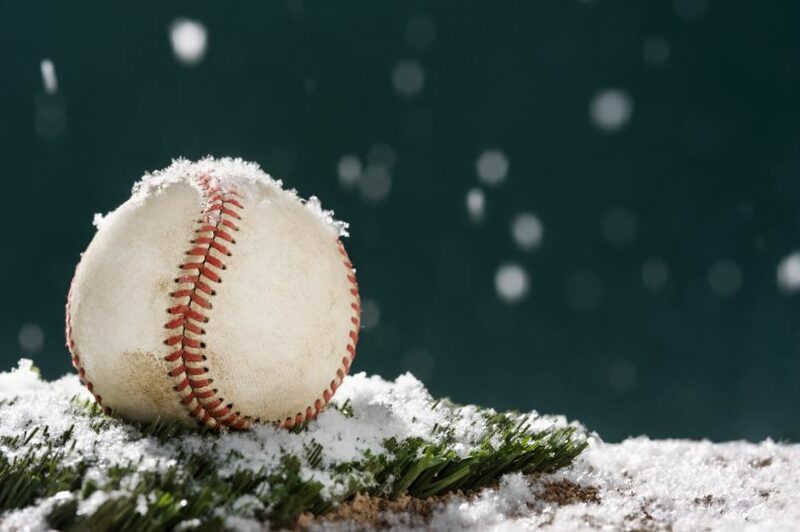 If you are not playing another sport this winter, the off-season presents an incredible opportunity for baseball-related growth and improvement. A great spring season happens because of the planning and hard work that go into a great off-season. Your off-season plan should consist of two very important things—a break from competition and a lot of hard work. 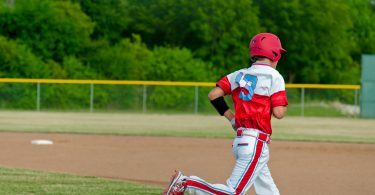 Young, developing bodies are not built to withstand competitive baseball activities, day-after-day, for 12 months out of the year. If baseball is the only sport you play, the need to have planned breaks from high stress baseball activities is incredibly important. To put it simply, your body needs time to rest, recover, and prepare for spring (and your mind likely does too!). 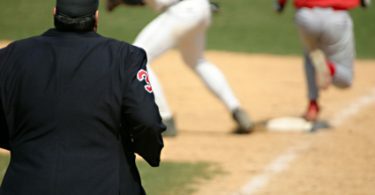 Whether your break from baseball means shutting down competitive, stress-inducing activities and entering a different segment of training or taking some time away from the game all together, now is a great time to do it and still have time to prepare for the spring season the way you need to. 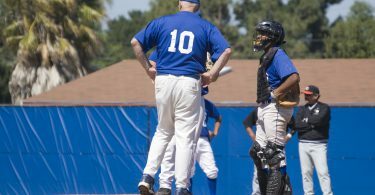 When done properly, the gradual build-up and preparation leading up to the spring season (often referred to as on-ramping) takes weeks and is absolutely essential for healthy transitions back into competitive baseball throwing and activity. That means taking a break needs to happens now. To be absolutely clear, by saying “take a break,” in no way, shape, or form are we saying that you should sit on the couch all off-season or go into hibernation. That would be foolish. But with 3 months until the season starts, your body will thank you for giving it some time to recover, prepare, and build up for what is ahead. Not only will this short break give you time to recover from your summer and fall seasons, it will put you in a great position to make gains once you start preparing for the spring. That’s where the hard work comes in. Everyone will have a slightly different rest and pre-season preparation timeline and KPB recommends you seek out the advice of your coaches and professional trainers when setting up your time off and winter workouts. Below is a list of some of the things you will want to plan out and prepare for now, so that you can make big gains this off-season and hit the ground running this spring. Now is the time to figure out what your schedule will look like from today until the start of high school ball, so get to work! Weight Room: What are your goals in the weight room this off-season? How will you go about reaching your goals? Nutrition/Sleep/Rest: Even the best workout plan will only get you so far without proper nutrition and rest. How will you change your eating/sleeping habits to ensure you are maximizing your gains and reaching your goals? 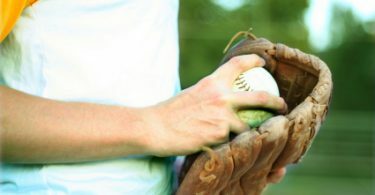 Throwing Program: How much time do you need to build up your arm strength so you are ready for day 1 of spring baseball? What throwing program will you use to get ready? How will you deal with weather that might interfere with this schedule? Skill Development: Where are the weak links in your game? Where are the strengths? How can you use the off-season to improve in both these areas? Have you done an Honest Post-Season Self Evaluation? 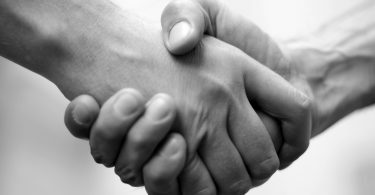 Seeking honest, objective feedback from others is another great way to know where to focus your development efforts. How much time will you devote to working on certain areas of your game? There are many skills that can be improved, even during a snowy winter! Mental Game: How will you get your mind right for the spring and beyond? How can you do a better job of focusing on the controllables? Our Think the Game section is a great resource to use during the colder months. Mental reps, when done right can be almost as useful as physically going through a play. Check out our hundreds of situations created especially for you to learn and improve your mental game here. Academics: Plan to Use the Off-Season to Get Better Grades. The off-season is also a great time to study for and take the SAT or ACT. 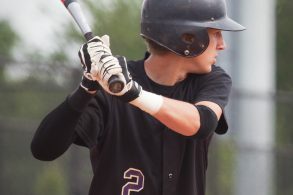 If you are a high school junior who plans to play baseball in college, you’ll want to take your standardized test before the end of the year. Reading: What does your winter reading list look like? Are there baseball specific books or books on the mental game you can read to help take your game to the next level? Even if you don’t like reading in school, you will find that reading things you are interested in and will help you improve is much more enjoyable. If you don’t like books, the KPB blog will provide you with endless content on all things recruiting and player development! 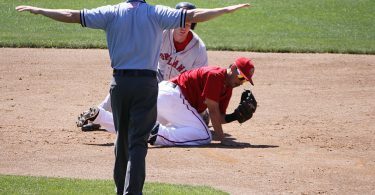 Recruiting: With less on-field baseball activity, the off season is the perfect time to work on your recruiting plan. We have everything you need right here on the site and spending 15 minutes a day doing research and learning about the process will go a long way! Try starting with our Recruiting 101 section, which acts as a personal road map to college baseball! As you can tell, your off-season should keep you busy. If you remember nothing else from this article, remember that the off-season is where your success for the upcoming season is born. Give your body what it needs to come back strong this spring and make sure that you set up a plan that allows you enough time to build back up to mid-season form!